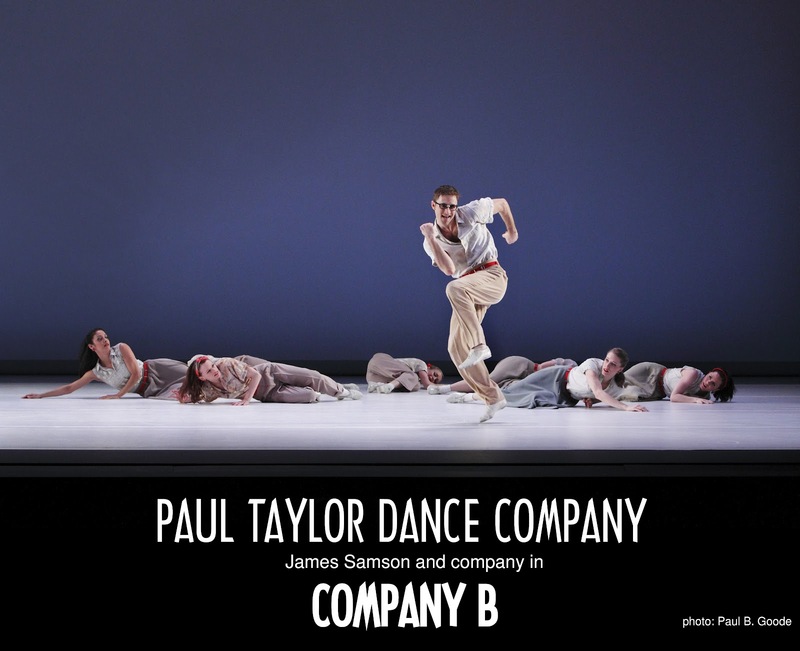 The 2013 PTDC season, starting March 5th at the David H. Koch Theatre at Lincoln Center, gives us the world premiere of Taylor’s 138th work and a New York premiere of “To Make Crops Grow,” just as part of the festivities. Can’t tell you what this pieces look like, but you know they will have all the pop and eclecticism for which Paul Taylor is famous. 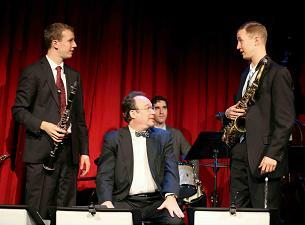 On March 6th, the 25th anniversaries of “Speaking in Tongues” and “Brandenburgs” mean $5 seats for all! PTDC also brings back “Scudorama” on its 50th anniversary in this year’s program. Photo by Paul B. Goode. “Scudorama” is set to music by Clarence Jackson. See Taylor’s take on the scandalous 1913 Stravinsky-Nijinsky collaboration, “Le Sacre Du Printemps.” The Taylor version is “Le Sacre Du Printemps (The Rehearsal)” set to a two piano version of Stravinsky’s music. Darkness in "Red Dog Howls"
Sometimes it seems like it’s hard enough to know who we are when no one has deceived us about our identity. 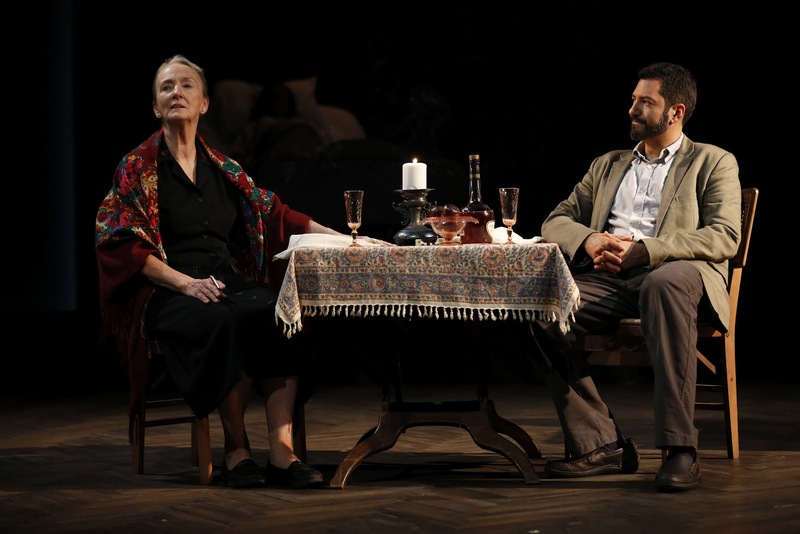 Kathleen Chalfant as Rose and Alfredo Narciso as Michael in “Red Dog Howls.” Photo by Joan Marcus. In “Red Dog Howls,” an elegiac new play by Alexander Dinelaris, at New York Theatre Workshop through October 14th, a young writer stumbles onto a devastating family history. After his father’s death, Michael Kiriakos (Alfredo Narciso) follows the return address on letters left in a box under his father’s bed to an apartment in Washington Heights. There he meets Rose Afratian (Kathleen Chalfant), the author of this unread correspondence. Florencia Lozano as Gabriella Kiriakos and Alfredo Narciso as Michael Kiriakos in “Red Dog Howls.” Photo by Joan Marcus. The disturbing and shocking in “Red Dog Howls” is softened by the humanity of its characters. The astonishing Kathleen Chalfant reaches deep in to reveal a raw and harrowing emotional energy. Alfredo Narciso, and director Ken Rus Schmoll. “Red Dog Howls.” Dinelaris, along with his excellent cast, and with the aid of director Ken Rus Schmoll, paints an absorbing tale of great scope in short intermissionless ninety minutes. For more information and tickets for “Red Dog Howls,” visit http://www.nytw.org/. Just Being Neighborly in "Detroit"
Neighbors used to be more than just the folks who live next door. They were the people with whom we shared a community, a way of life, a neighborhood. 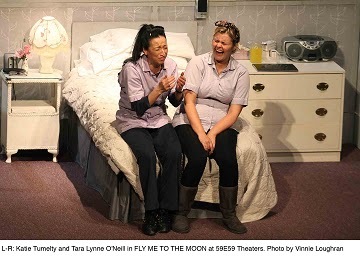 As Lisa D’Amour’s “Detroit,” at Playwrights Horizons through October 28th, begins, the welcome mat is extended in that old-fashioned neighborly way. 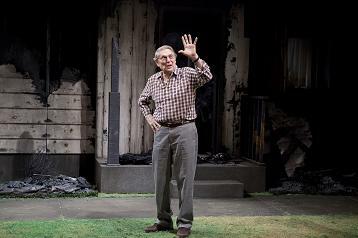 John Cullum in “Detroit” in a photo by Jeremy Daniel. 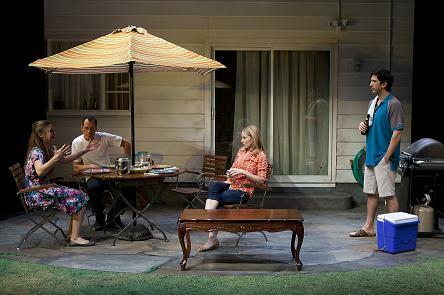 Ben (David Schwimmer) and Mary (Amy Ryan) invite the young couple who’ve moved in next door for a barbeque. Thanks to the friendship they develop with Ken (Darren Pettie) and Sharon (Sarah Sokolovic), their lives seem a little less lonely. Suburbia is an isolating environment, and the one we visit in “Detroit,” thanks to the inspired set designs by Louisa Thompson, is nearly desolate. Ken and Sharon are open about their lives and their addictions. Ben, recently laid off, is building a website for the business he wants to start. Sharon works in a call center. The couples engage with each other, sharing their life stories as neighbors do, over the next several months. But there is a dark side to each of them. Darren Pettie is especially creepy showing off his while Amy Ryan’s Mary is so fragile that she can barely open the sliding door to the porch. John Cullum’s Frank comes in like a “deus ex machina” to tie up the loose ends for us, but by then, the damage has been done. Photo by Jeremy Daniel. Darren Pettie, Amy Ryan, David Schwimmer & Sarah Sokolovic. The writing in “Detroit” is natural. The acting is uniformly excellent. Bring some chips, and join the party. For more information about “Detroit,” visit http://www.playwrightshorizons.org/now_playing.html. Grace and gentility can attach to anyone in any station in life. It is not reserved for the well-born. 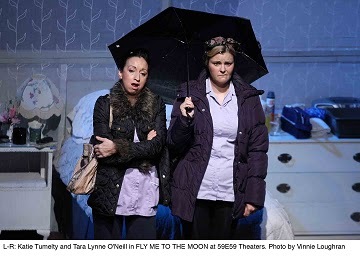 Such sentiments are mostly foreign to us in what we like to consider our egalitarian society, but they are fitting for a long lost English play from 1911 like“Mary Broome,” revived by The Mint Theater Company through October 21st. In Allan Monkhouse’s sharp comedy/drama, the titular servant has more class and sense than her masters. The family gather in the parlor: Kristin Griffith as Mrs. Timbrell, Julie Jesnick as Sheila Ray, Katie Fabel as Ada Timbrell, Rod Brogan as Edgar Timbrell, Janie Brookshire as Mary Broome, Graeme Malcolm as Edward Timbrell, and Roderick Hill as Leonard Timbrell in Allan Monkhouse’s “Mary Broome,” at the Mint. Photo by Carol Rosegg. Leonard ﻿Timbrell (Roderick Hill), the youngest in an affluent family and a ne’er do well , is the least likeable of many flawed characters in “Mary Broome.” Leonard’s mother, Mrs. Timbrell (Kristin Griffith) is the only one in the family who seems almost beyond reproach. Janie Brookshire, Roderick Hill and Kristin Griffith in a photo by Carol Rosegg. Leonard has charmed and seduced the Timbrell’s otherwise sensible parlor maid, Mary Broome (Janie Brookshire.) When his father, Edward (Graeme Malcolm) insists that they marry in exchange for a handsome stipend, Mary reluctantly, and against her better judgement, agrees. 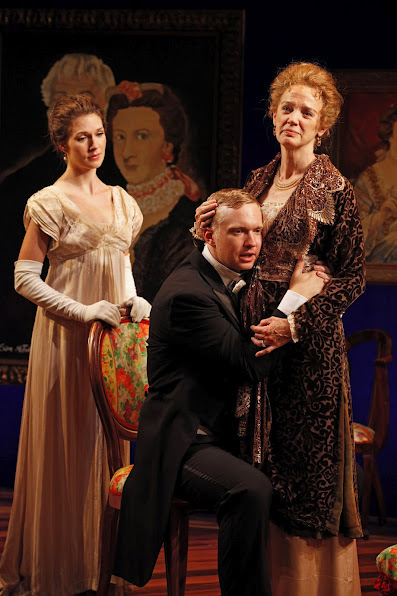 Leonard’s brother Edgar (Rod Brogan), his fiance Sheila (Julie Jesnick) and their sister Ada (Katie Fabel) are displeased at having a maid as an in-law. Mrs. Timbrell alone welcomes Mary whole-heartedly. She also hopes that Mary will have a salutory affect on her son. Leonard’s constant disclaimers that he is “a beast” become cloying, disingenuous and self-serving. He is a self-centered cad. Mary, and even his very forgiving mother, eventually catch on to his slippery lack of integrity. Roderick Hill, to his great credit, is not looking to be likeable. In “Mary Broome,” we have snobs and humbugs on the one hand, and a wastrel and bounder on the other, flanked by the women who sometimes find him endearing. 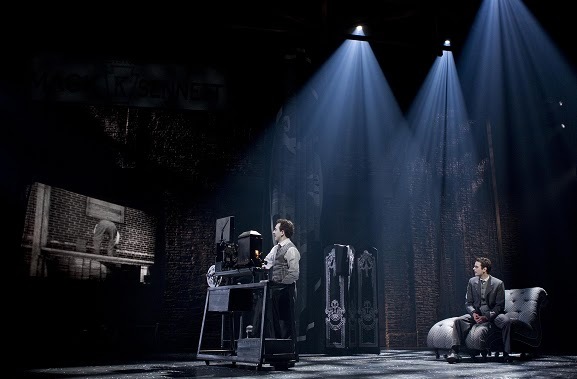 The excellent production, led by director Jonathan Bank, and with piquant sets by Roger Hanna, balances the comic with the serious briliantly. The cast are flawless, even if their characters are not. The Mint, whose motto is “Lost Plays Found Here,” has unearthed another gem. 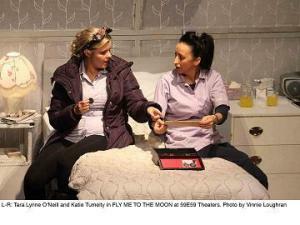 For more information, and for tickets, visit http://minttheater.org/. Everyone Loves "The Little Tramp"
Some images are dear to us because they represent human ingenuity, resilience and resourcefulness. For this reviewer, one such is The Little Tramp making spaghetti of his shoelaces, but just the iconic silhouette is enough to bring fond remembrances. The Little Tramp was, of course, Charlie Chaplin’s alter ego in enumerable silent films (and one talkie.) Chaplin’s life was far more complex. 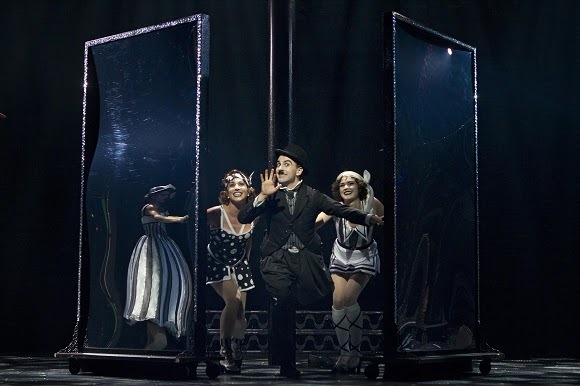 In “Chaplin The Musical,” enjoying an open run at the Barrymore Theatre, Charlie Chaplin’s (Rob McClure) story is laid out from his beginnings to his Academy Award acceptance in 1972. His is a tale of dignity and political activism, personal failings and professional successes. 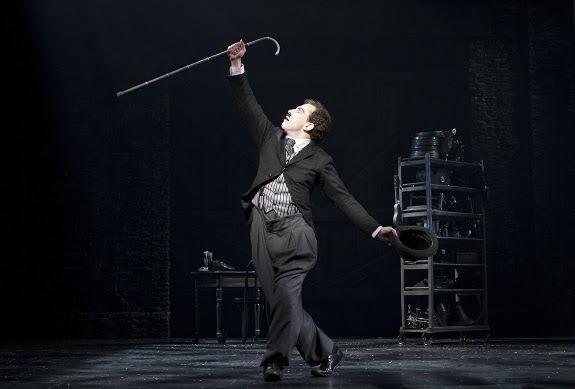 “Chaplin The Musical” is definitely Rob McClure’s big moment. His performance shows a far more nuanced Charlie than the bare bones of the script outline (book by Christopher Curtis and Thomas Meehan.). Ambitious, and talented, with a vision of the world instilled in him by his mother, Hannah (Christiane Noll) as a boy (Zachary Unger plays the Young Charlie) before her descent into madness, Chaplin was stubborn and arrogant, Although his fame supported his grandiosity, one of his four young wives describes him in passing to a too-interested Hedda Hopper (Jenn Colella) as difficult. The first of these four women, Mildred Harris (Hayley Podschun), who at seventeen had the wiles to trick him into marriage, is lovingly portrayed and beautifully played. 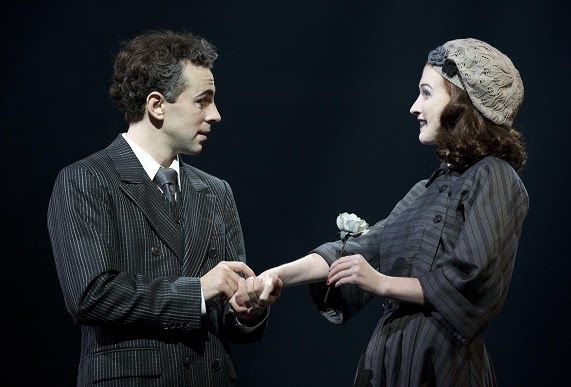 The last, Oona O’Neill (Erin Mackey) sacrificed family (her difficult father was the great playwright Eugene) for “What Only Love Can See,” as Christopher Curtis music and lyrics put it, in marrying the much older Chaplin. The couple retired to Switzerland where Chaplin lived out his exile until the Academy honored him with an Oscar in 1972 for his Lifetime contributions to the cinema. Rob McClure is supported by a superb cast,– Broadway veterans like the excellent Christiane Noll and Michael McCormick (who plays Mack Sennett and a bit part as Chaplin, Sr, and United States Attorney General McGranery), and the less seasoned, like Wayne Alan Wilcox as Charlies brother Sydney, to name a few– all of whom contribute to make “Chaplin The Musical” an extremely entertaining evening of theater. 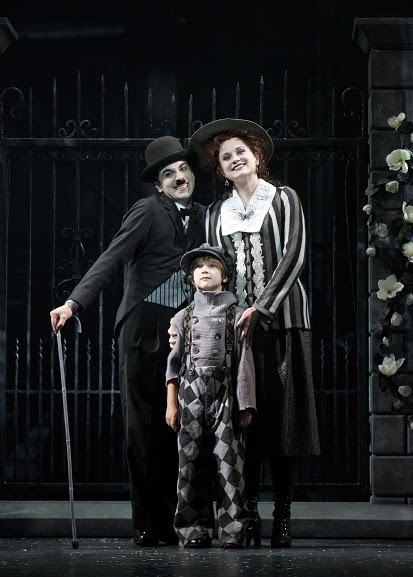 For more information about “Chaplin The Musical,” visit www.chaplinbroadway.com.